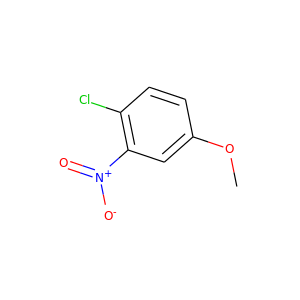 "What do you need help with?" 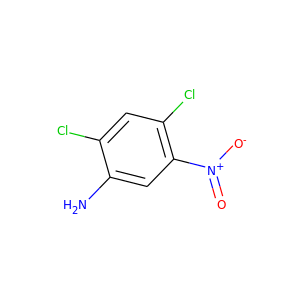 Thanks, you'll receive a follow-up email shortly! 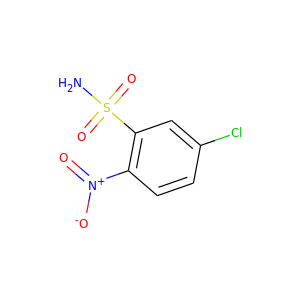 Predict GHS Hazards for Any Chemical in silico. 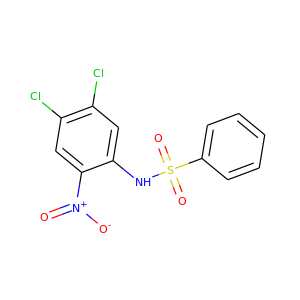 Including Acute Oral Tox, Skin Sensitization, Eye Irritation, Aquatic Tox, & more. 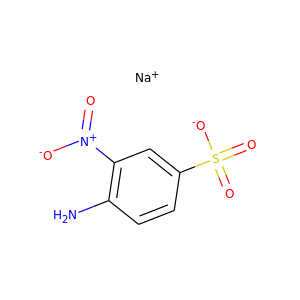 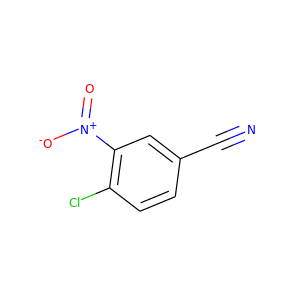 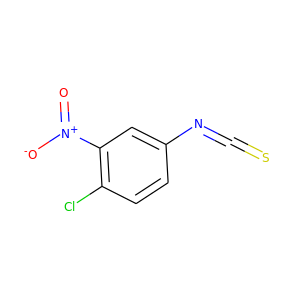 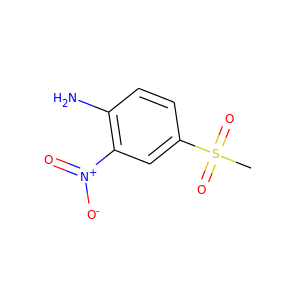 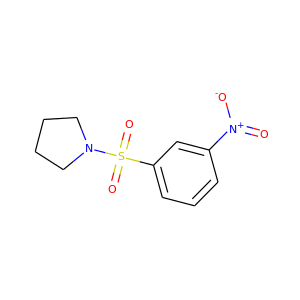 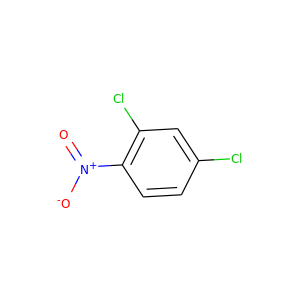 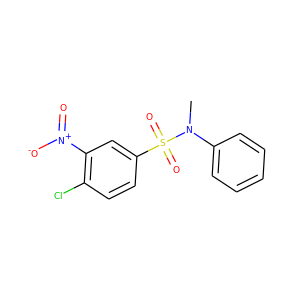 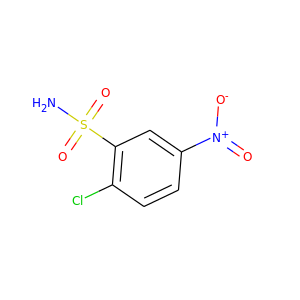 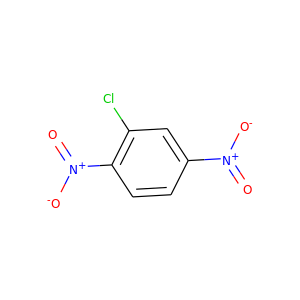 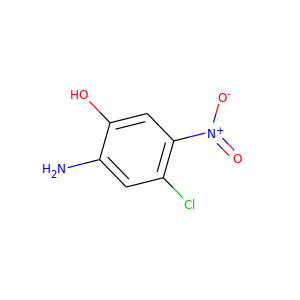 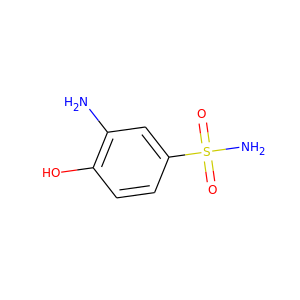 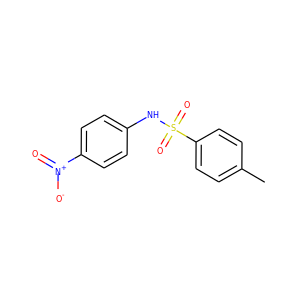 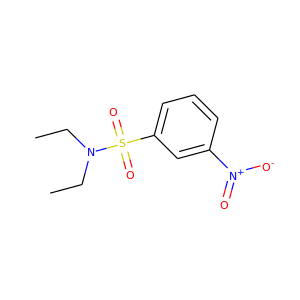 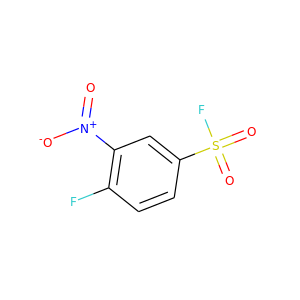 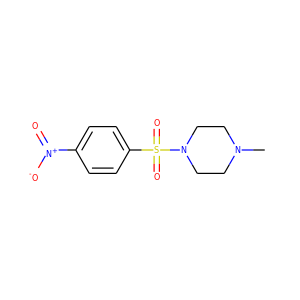 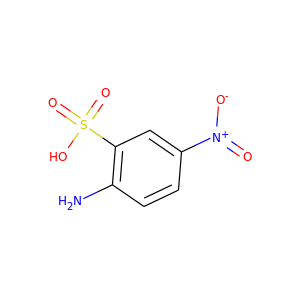 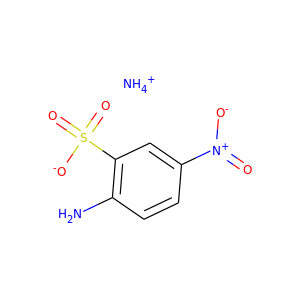 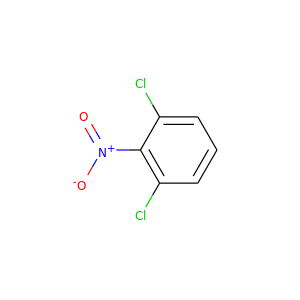 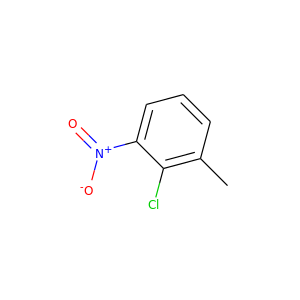 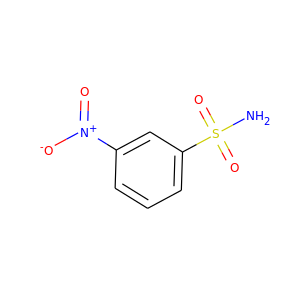 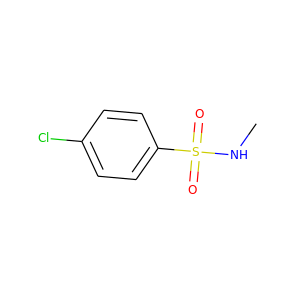 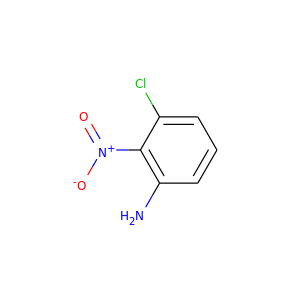 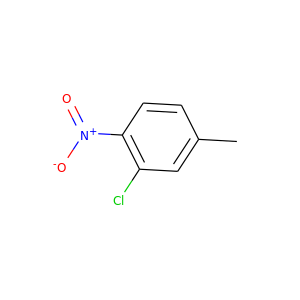 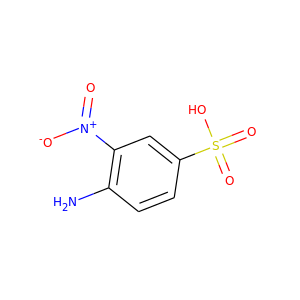 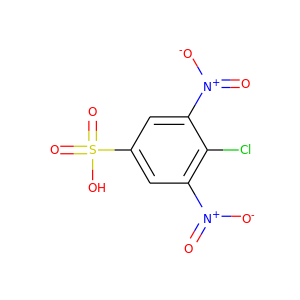 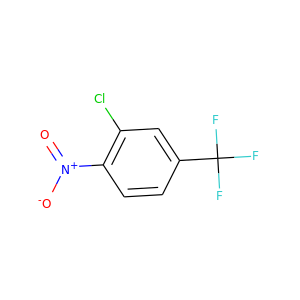 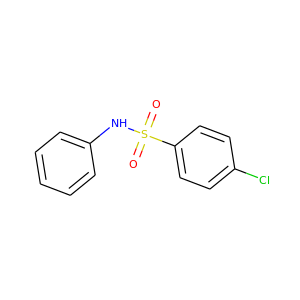 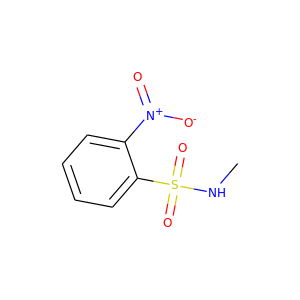 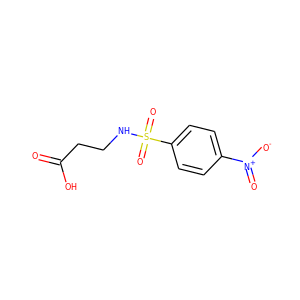 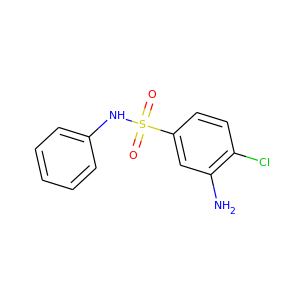 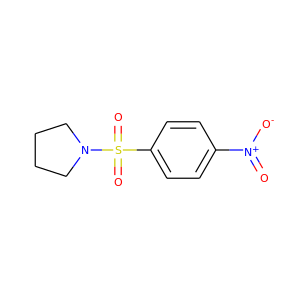 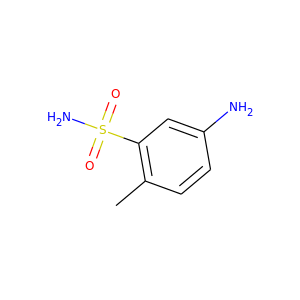 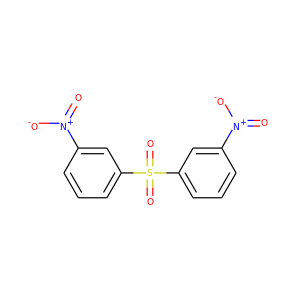 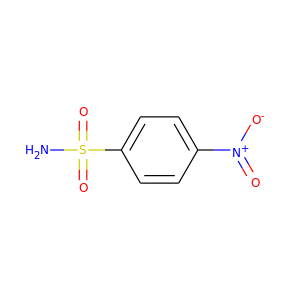 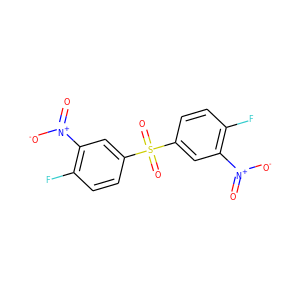 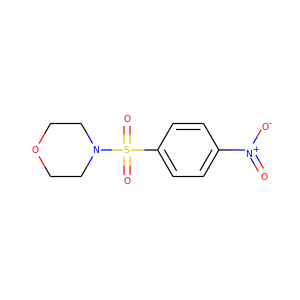 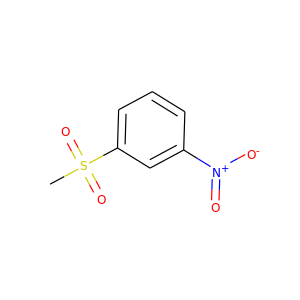 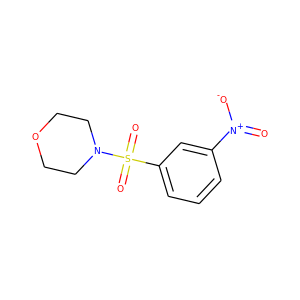 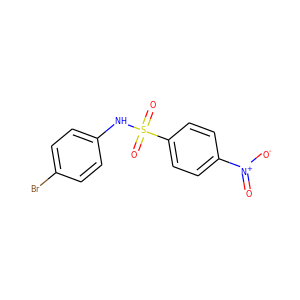 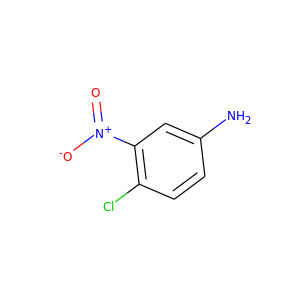 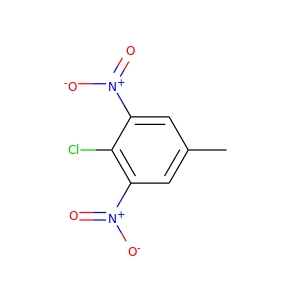 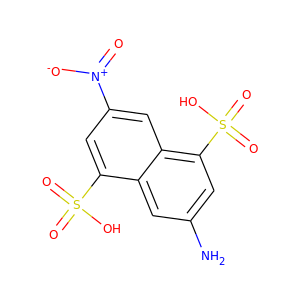 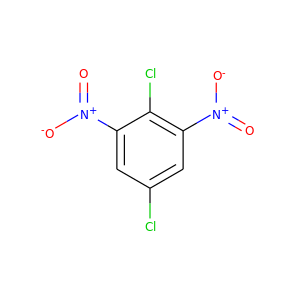 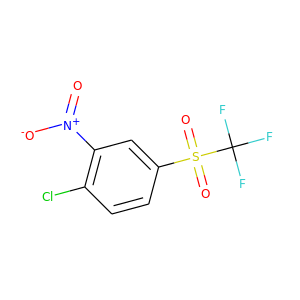 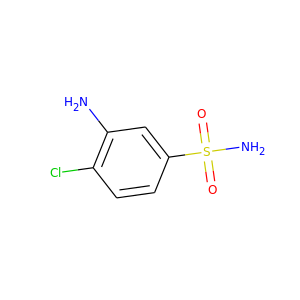 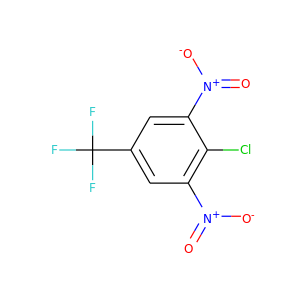 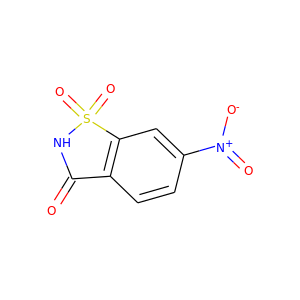 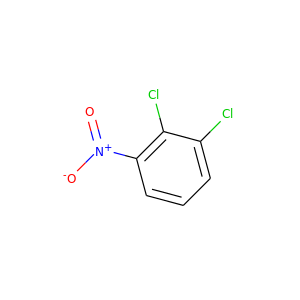 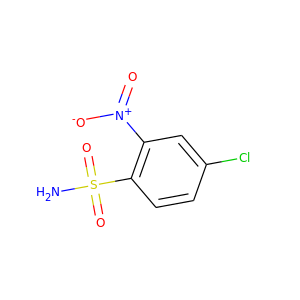 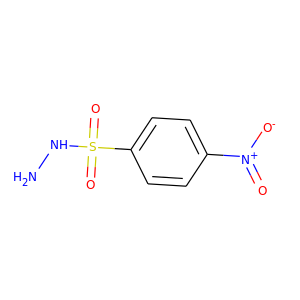 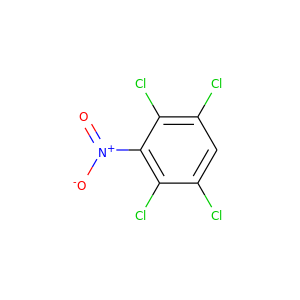 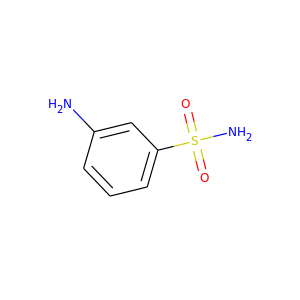 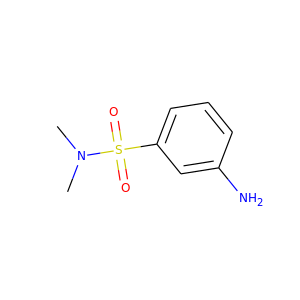 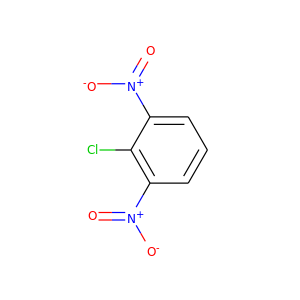 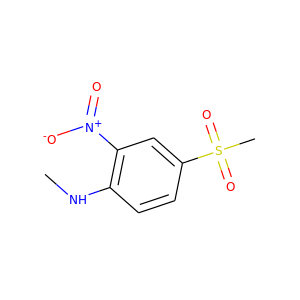 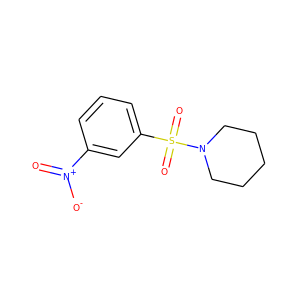 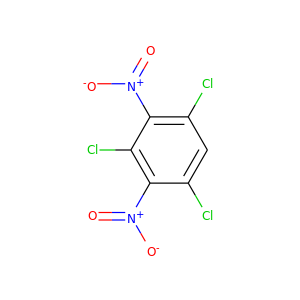 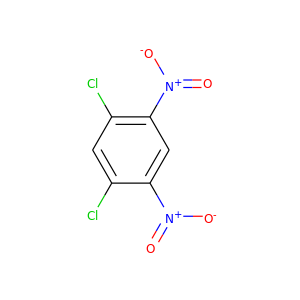 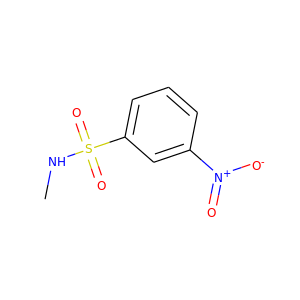 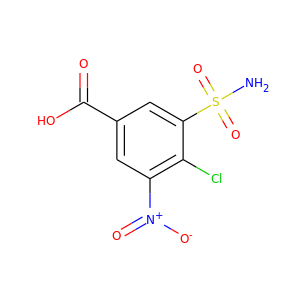 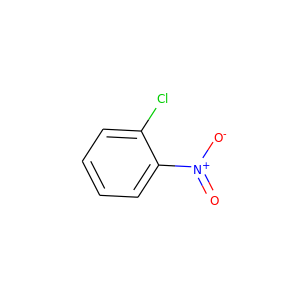 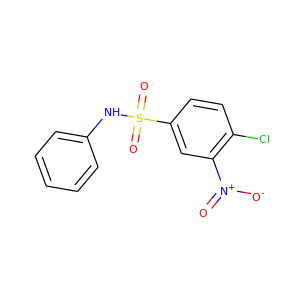 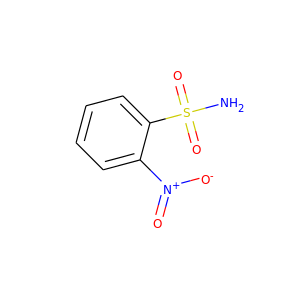 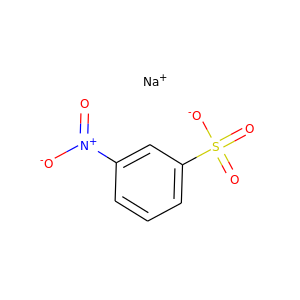 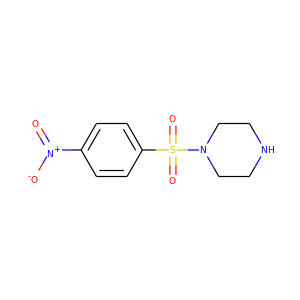 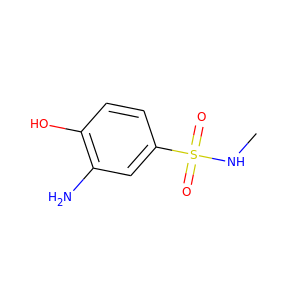 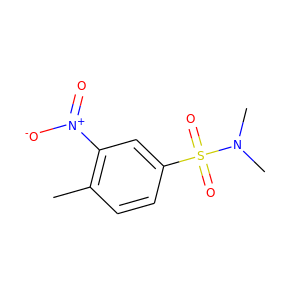 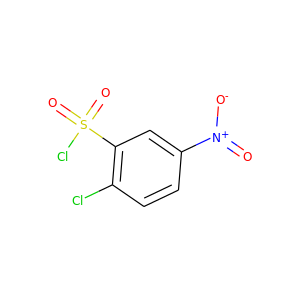 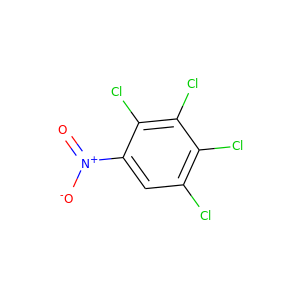 Get chemical information updates for 4-CHLORO-3-NITROBENZENESULFONAMIDE sent to your email. 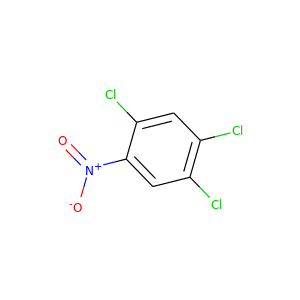 Would like a custom pricing report from our suppliers? 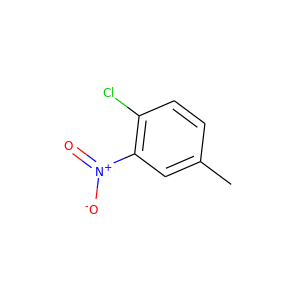 Which industry is this for? 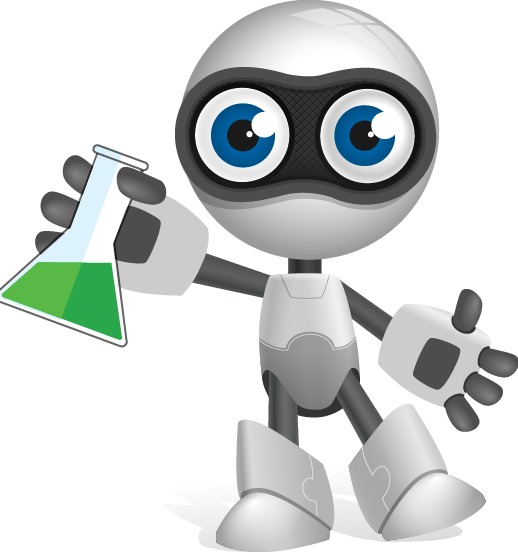 What is your zip code / postal code? 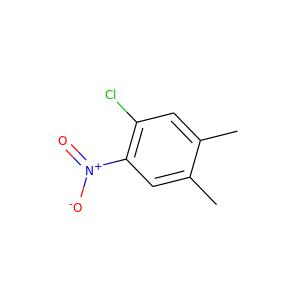 We'll find the best matches for your location.